Even non tennis lovers know the name Wimbledon, but there’s another tennis tournament in London that not as many visitors to London know about. 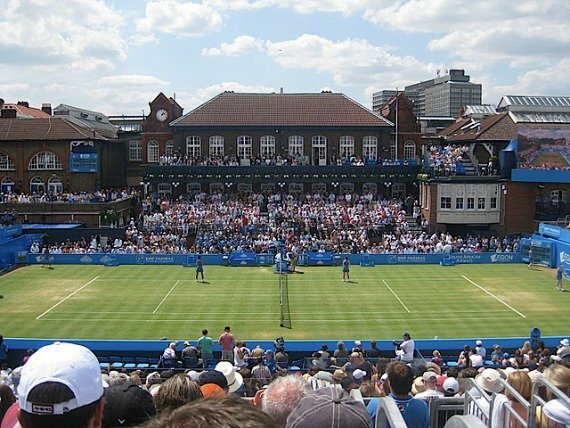 The Aegon Championships at the Queen’s Club in West Kensington is one of the oldest and most prestigious grass court tournaments in the world. It’s often considered the warm up for Wimbledon for male tennis players and is a part of the ATP (Association of Tennis Professionals) Tour. This annual tournament is held in June and is a wonderful chance to see all the major tennis players just before they play at Wimbledon. The tickets are reasonable, too! This year the Aegon Championships will take place from June 9-15th. If you enjoy tennis and will be in London this June, visit the Aegon Championships website here to find out more about tickets. 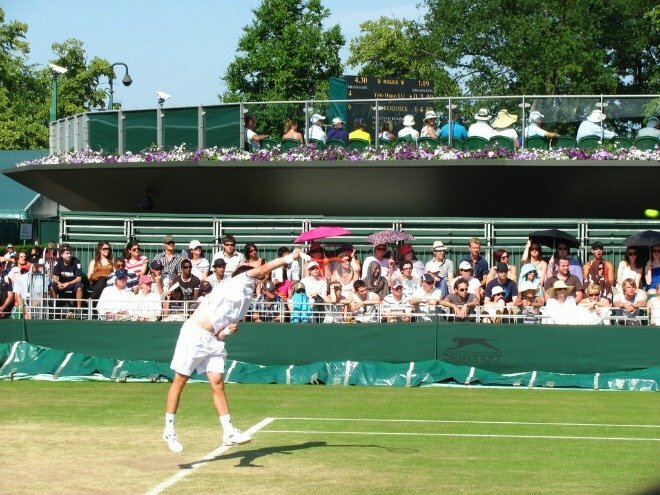 Recognised as one of the top 10 tennis events in the world, the Queen’s Club courts have been described by Andy Roddick as “arguably the best in the world.” Find out more about this event and more at the Queen’s Club in London. 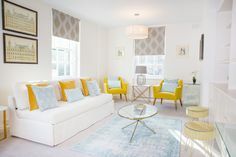 And if you love tennis, then you might just want to take a look at the beautiful Cambridge vacation rental in London, which is just a few minutes’ walk from the Queen’s Club! NEXT: Shhh! It’s Secret Cinema. 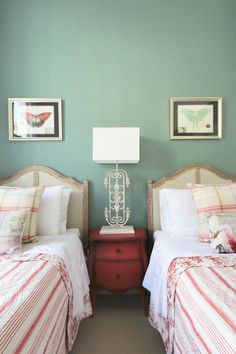 Posted on Monday, March 17th, 2014 at 4:29 pm in What's On. You can follow any responses to this entry through the RSS 2.0 feed. You can leave a response, or trackback from your own site.